Dr. Jude Currivan is a cosmologist, futurist, planetary healer and author. She was previously one of the most senior business women in the UK, as CFO and Executive Board Member of two major international companies. She has a Master’s degree in Physics from Oxford University specializing in quantum physics and cosmology, and a Doctorate in Archaeology from the University of Reading researching ancient cosmologies. She has travelled to more than 70 countries, worked with wisdom keepers from many traditions, and been a life-long researcher into the scientific and experiential understanding of the nature of reality. 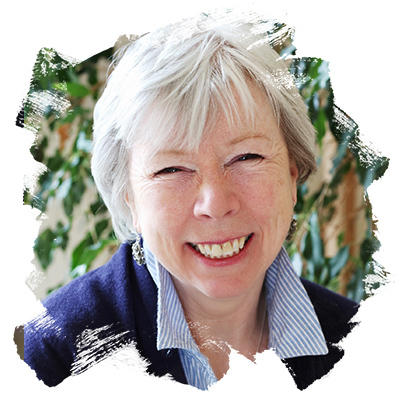 The author of 6 books, the latest The Cosmic Hologram: In-formation at the Center of Creation, she is a member of the Evolutionary Leaders circle and lives in Wiltshire, England. David Gershon, co-founder and CEO of Empowerment Institute, is one of the world’s foremost authorities on behavior-change, community empowerment and large-system transformation, and applies this expertise to issues requiring community, organizational, and societal change. His clients include the cities of Palo Alto and Los Angeles, Fortune 500 organizations and large non-profits, government agencies, and social entrepreneurs. He has addressed a wide diversity of issues ranging from low carbon lifestyles, livable neighborhoods, and sustainable communities to organizational talent development, corporate social engagement, and cultural transformation. Over the past 30 years, the empowerment programs he has designed have won many awards, and a major academic research study described them as “unsurpassed in changing behavior.” David used this empowerment proficiency to conceive and organize at the height of the cold war, in partnership with the United Nations Children’s Fund and ABC Television, one of the planet’s first major global consciousness-raising initiatives—the First Earth Run. Building on his background as the Director of the Lake Placid Olympic Torch Relay, he used the mythic power of relaying a torch of peace around the world to engage the participation of twenty-five million people in sixty-two countries, the world’s political leadership and, through the media, an estimated 20 percent of the planet’s population in an act of global unity. Millions of dollars were also raised as part of this event to help UNICEF provide care for the neediest children of the world. 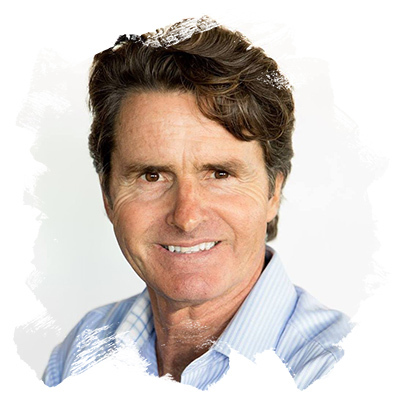 David is the author of eleven books, including the award-winning Social Change 2.0: A Blueprint for Reinventing Our World, and best-sellers Low Carbon Diet: A 30 Day Program to Lose 5,000 Pounds and, with his wife Gail Straub, Empowerment: The Art of Creating Your Life As You Want It. He co-directs Empowerment Institute’s School for Transformative Social Change which empowers change agents from around the world to design and implement cutting edge social innovations. He has lectured at Harvard, MIT, and Johns Hopkins and served as an advisor to the Clinton White House and the United Nations on behavior change and community empowerment issues. 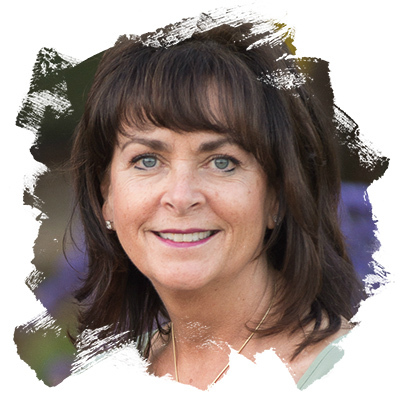 Lori Leyden, PhD, MBA is a stress and trauma healing professional who is known internationally for using cutting-edge healing modalities in her work with hundreds of orphaedn genocide survivors in Rwanda. With her unique brand of heart-centered humility, humor and grace, Dr. Leyden finds the beauty that is possible out of tragedy and has brought comfort, peace and hope to thousands around the world from Rwanda to Australian indigenous and refugee groups, and now to survivors of the Douglas High School shooting in Parkland, FL. Dr. Leyden heads up the Tapping Solution Foundation and it’s Newtown Trauma Relief and Resiliency Project supporting those traumatized by the Sandy Hook Elementary School tragedy in Newtown, CT. Dr. Leyden also founded the non-profit organization Create Global Healing and established Project LIGHT: Rwanda – the world’s first international youth healing, heart-centered leadership and entrepreneurship program. Project LIGHT is a new form of humanitarian aid that nurtures our next generation of young people to heal, work and lead us into a peaceful future. She is also the Executive Producer of the award-winning documentary, When I Was Young I Said I Would Be Happy, chronicling the transformation of 12 Rwandan orphan genocide survivors and how they paid it forward to hundreds from Rwanda to Sandy Hook, CT. Lori is the author of The Grace Process Guidebook and The Stress Management Handbook: Strategies for Health and Inner Peace available in English, Spanish, Arabic and Korean. She holds a doctorate in Health and Human Services, a master’s degree in Business Administration and is an AAMET certified master EFT trainer. With 30 years experience in acquiring, developing, and redeveloping a broad range of real estate asset classes, Adam C. Hall has extensive expertise in land development and community building. He has raised in excess of $1.5 billion in equity and debt from both private and institutional sources alike. As a leading impact investor, Adam is dedicated to the quadruple bottom line of People, Planet, Profits and Purpose. He is widely recognized as a leading steward and innovator of postmodern business models. He currently oversees land conservation and community building projects in Hawaii, Nevada and California. The EarthKeeper Alliance has conserved miles of pristine coastline and thousands of acres. His projects build communities that connect people in innovation, collaboration, and wellness with a shared vision and cause. Adam C. Hall is the author of The Earthkeeper: Undeveloping the Future, which chronicles his journey from earth conqueror to a conscious capitalist. He has put forth a radically new approach to everyday commerce. The EarthKeeper Alliance primary purpose is to help heal the earth while at the same time help all global citizens to reclaim meaning, purpose and function in their own lives. 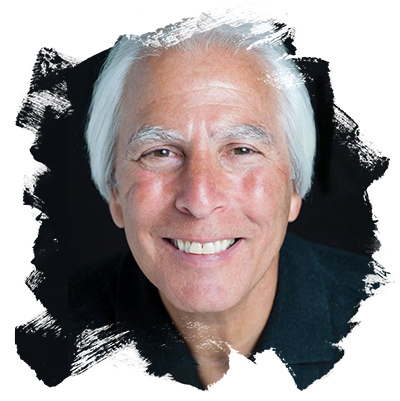 Adam is also a leading expert and author on emergent genius and a committed researcher of the mind, consciousness and evolutionary and involutionary spirituality. He is a faculty member and lecturer at the Conscious Business Institute and sits on the board of a number of social impact focused companies and organizations. 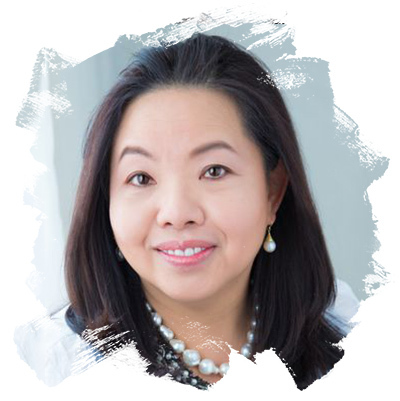 Elsie Chang is a trusted sounding board for leaders and change agents committed to realizing their highest purpose and mission. Ms. Chang’s career spans 20+ years in Fortune 500 companies, multilateral organizations, international NGOs, and the political arena. Her global mindset was indelibly shaped by early experiences in her birthplace Hong Kong, and formative years spent as a Third Culture Kid around the world. She continued a peripatetic lifestyle as an expat living in and venturing to more than 50 countries on business assignments and personal jaunts. Her qualifications include an MBA in International Business earned at Thunderbird School of Global Management. Ms. Chang is entrusted with a Top Secret/SCI security clearance granted by the US government. She is a Knowledge Partner and board member of Working Mother Media’s Advisory Board of the annual Leadership Summit for Women in National Security Careers. She also provides pro bono coaching at Working Mother Media’s annual Multicultural Women’s National Conference. She contributed to the coaching profession by serving on the Board of Directors of the International Coach Federation Metro DC Chapter. Elsie is a passionate supporter and member of the governing Board of Directors of Make-A-Wish Mid-Atlantic.